Kimberly Purpoz: What are Chakras and Chakra Therapy? What are Chakras and Chakra Therapy? 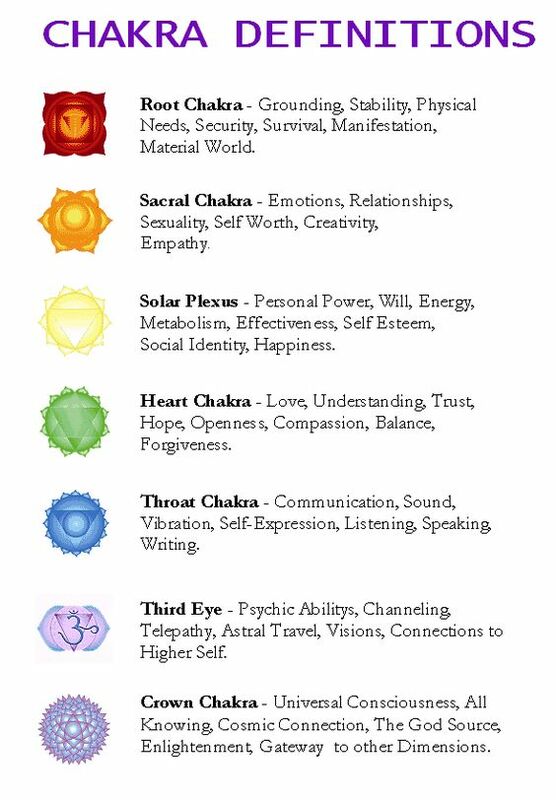 Definition - What does Chakra mean? 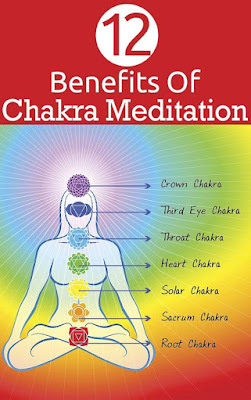 Chakra therapy is a technique in enabling energy to flow throughout the chakra points within the human Anatomy; often times it is called balancing chakras. The objective of stabilizing of the chakra points is to balance the chakra points to its most favorable levels between energetic parameter. 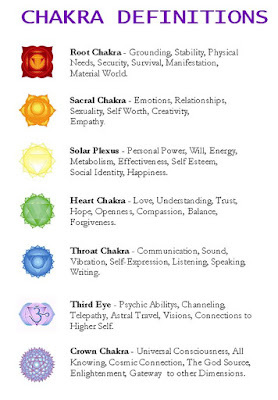 Adequate range of energy levels as it pertains to each chakra points.